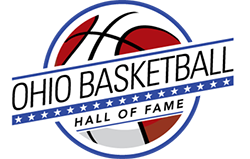 The Ohio Basketball Hall of Fame recognizes the achievements of both male and female basketball players in high school, college, and professional basketball, successful coaches on all levels, and those who have impacted the game along the way. We’re telling the stories of the amazing athletes and contributors to the game that have either come from or played in Ohio. 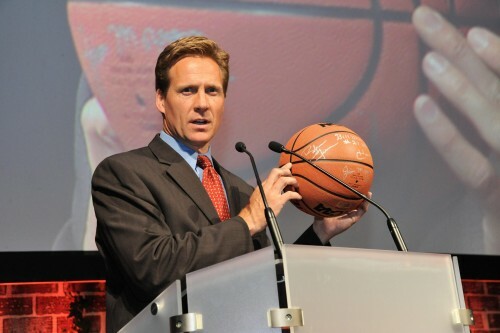 The Ohio Basketball Hall of Fame began in 2005, when a group of basketball coaches and enthusiasts thought there should be a museum to recognize the amazing athletes, coaches and contributors to the game of basketball that have come from or played in Ohio. Two men took this charge, Doc Daugherty and Don Henderson, gathering their friends and colleagues, and established the Ohio Basketball Hall of Fame. The annual Induction Ceremony, held in Columbus each year, is a celebration of basketball and its rich history. The first induction ceremony was held in 2006 and attracted over 1200 people to the ceremony. In the last 10 years we have welcomed over 7500 people to Columbus for our ceremonies. Twelve to fifteen individuals are honored each year, along with one or two teams, which must receive at least 75% of the total number of votes by our Board of Directors. We also present the Ohio Heritage Award to an inductee from a previous class who has impacted Ohio after his or her basketball career. 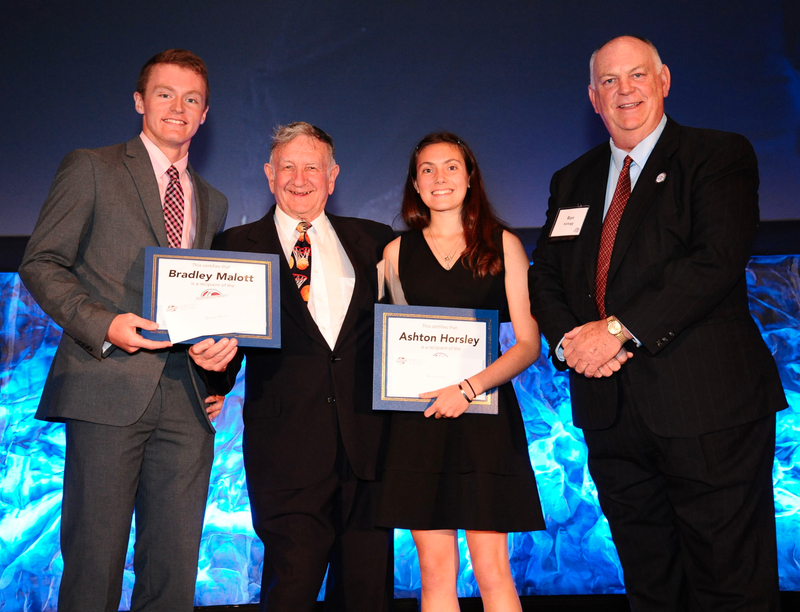 In 2012, the OBHOF began awarding two scholarships to graduating seniors to pursue higher education. We have awarded over $10,000 in scholarship dollars since then. While there is not a brick and mortar museum yet, the plan is to build one in the future or to partner other organizations to be included in an existing structure. Our website salutes the individuals and teams that have been enshrined thus far. As of 2016, we have 193 individual inductees representing 30 Ohio colleges and universities and 112 Ohio high schools. 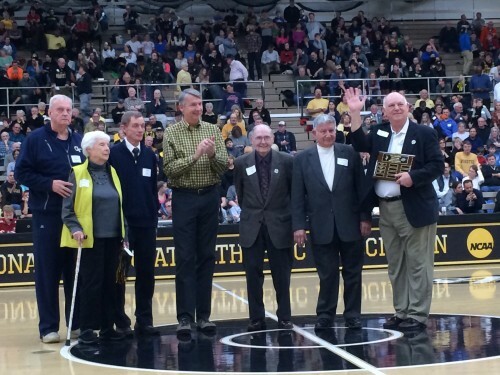 The teams inducted into the Hall of Fame include 12 high schools and 17 Ohio colleges and universities. 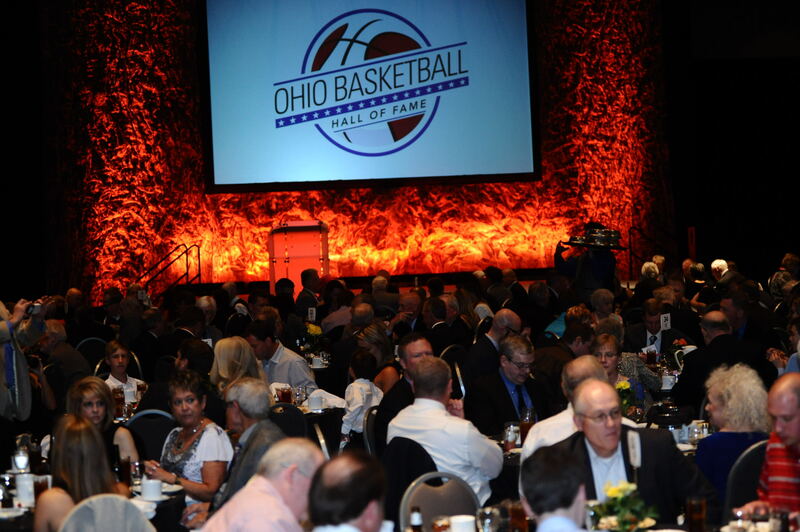 The Ohio Basketball Hall of Fame strives to preserve legacies, celebrate greatness and honor excellence.